Sabella has completed the reinstallation of its D10 tidal turbine in Fromveur Passage, near Ushant island, where the onshore battery storage system has also been set up to increase the grid stability. 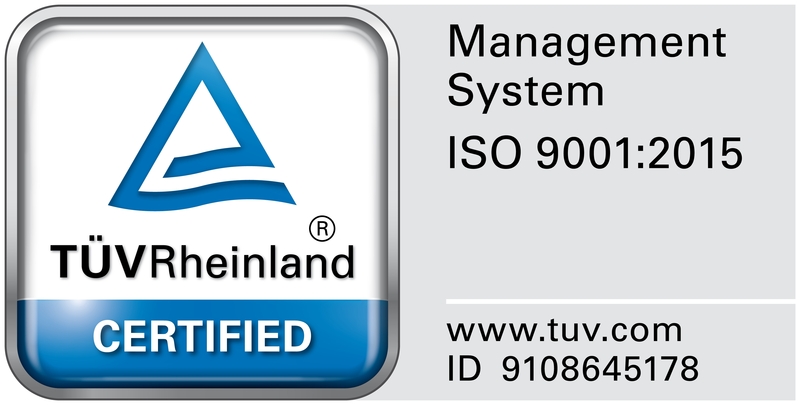 The H&WB Asia Pacific (Pte Ltd) Corporation has been granted an ISO 9001:2015 Certification on April 26, 2018 after completing the two-stage audit by the leading international certification body, TÜV Rheinland Philippines. H&WB President & CEO Antonio A. Ver visited Sabella's technology center in Brest Port, Brittany, France last December 2017. He also attended the One Planet Summit organized by France's President Emmanuel MACRON on December 11-12, 2017. San Bernardino Ocean Power Corporation is sponsoring one family to move-in a disaster resilient house in FPUA third rehabilitation site in Bogo, Cebu. H&WB sent two representatives to the China-Philippines Financial Cooperation Seminar in Beijing, and Guangzhou, China on September 13-19, 2017. On 15 June 2017, the Tidal Energy Forum, organized by SBOPC and PNOC Renewables Corporation, was conducted in the PNOC Mini Theatre in Taguig City, Philippines. H&WB pitches DCS with thermal energy storage (TES) as an EE strategy that saves capital, maintenance and operational costs, and largely contributes to mitigation and adaption measures in climate change. The Project locates in Sitio Kalibigaho and Sitio Pitisan, Barangay Osmeña, Municipality of Jose Panganiban, Province of Camarines Norte, which is approximately 360 kilometers from Manila. It involves the construction of two units of 350 MW deploying Supercritical Pulverized Coal Boiler (PCB) technology. The San Bernardino Ocean Power Project (“Project”) is an innovative and transformative initiative carried out by San Bernardino Ocean Power Corp. (“SBOPC”), with France’s Sabella Société par Actions Simplifiée (“Sabella SAS”), to develop the Philippines’ and the ASEAN region’s first commercial ocean power plant deploying tidal in-stream turbines. H&WB will develop a 75 MWac solar photovoltaic power plant in an 80-hectare land situated in Sitio San Miguel, Barangay Pinugay, Baras, Rizal. The site is approximately 39 kilometers southeast from Manila and can be reached by land transportation via Marikina-Infanta Road (Marcos Highway) from Cogeo. Sabella has commented on the implications of Naval Energies’ recent decision to withdraw from the tidal energy market, saying that this move by a tidal energy sector protagonist should not be interpreted as the death knell for the industry in France. 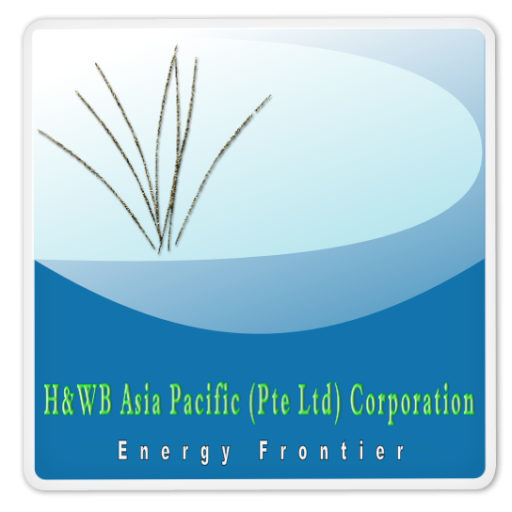 H&WB Asia Pacific (Pte Ltd) Corporation. Copyright 2017.